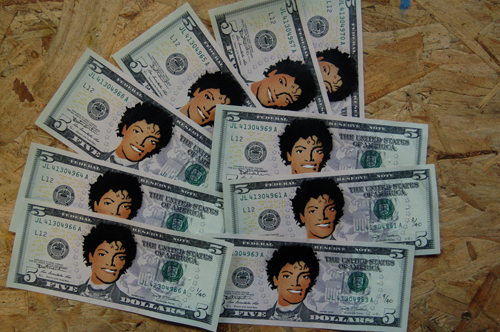 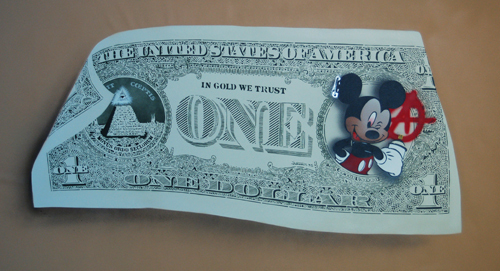 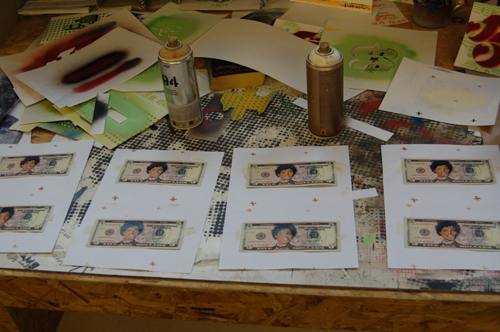 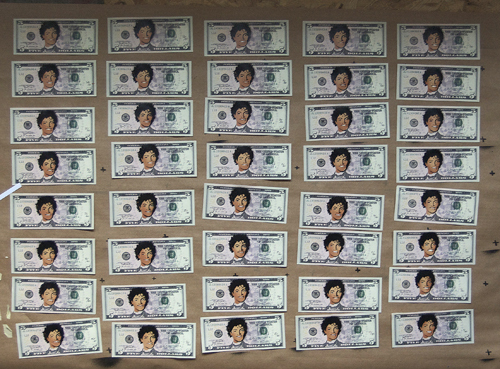 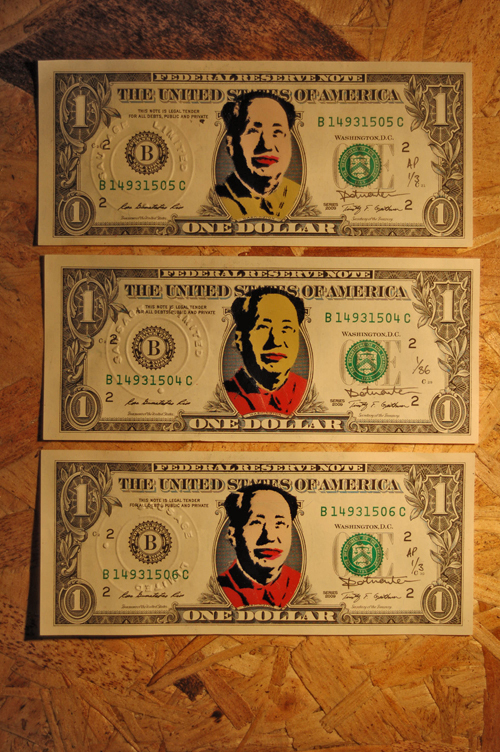 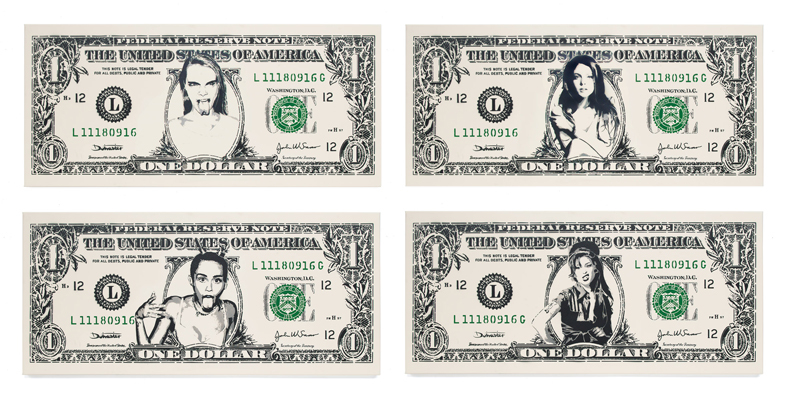 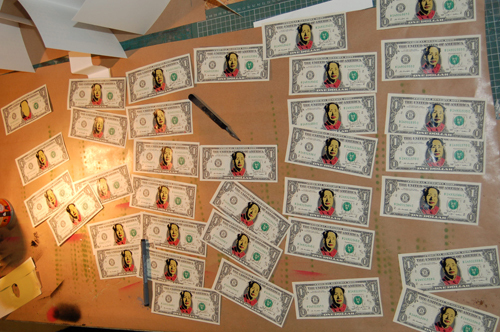 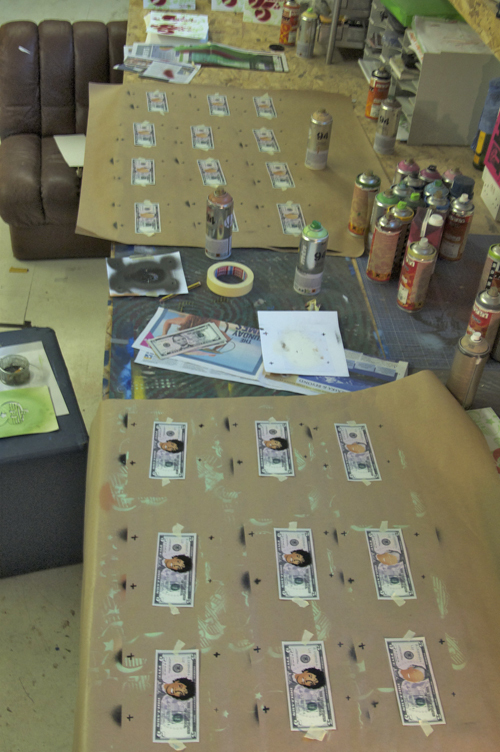 I have 5 of the edition of 10 purple Mao dollars left over from the Taking liberties christmas show. 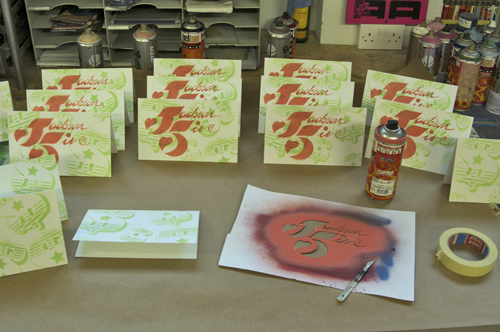 if you want one they are available through the Facebook dotmasters page. 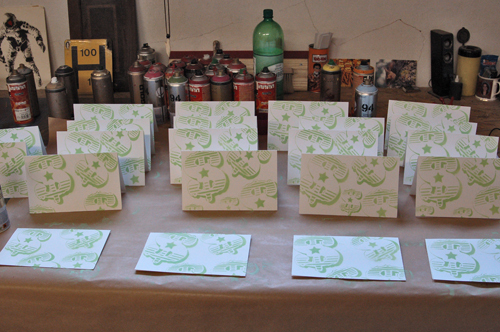 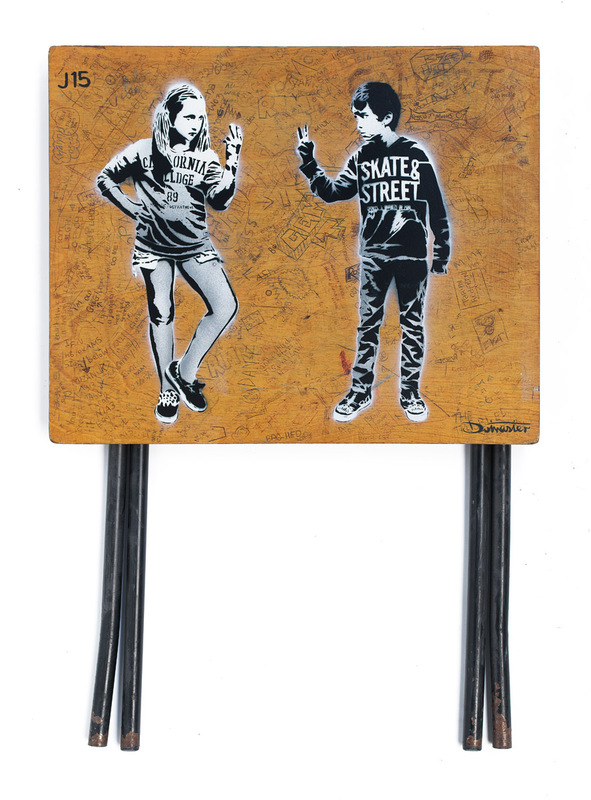 Drop me a message via the page sold on a first come first served basis at £30 P&P inc.